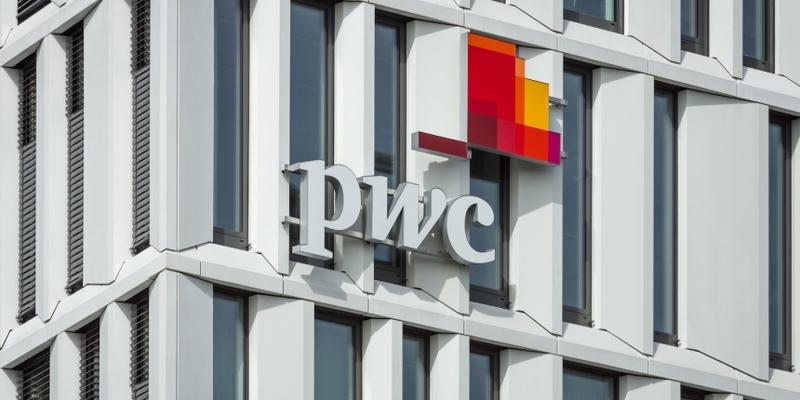 Professional services giant PwC is to launch a research project that will investigate the potential of blockchain tech in the wholesale insurance industry through a survey and proof-of-concept prototype. The proposed study will be a collaboration between PwC – which is sponsoring the project – and the Z/Yen think tank’s Long Finance initiative. According to a statement from Z/Yen, the work will bring together industry stakeholders including wholesale brokers, insurers and re-insurers to create “a common view of the potential benefits that blockchain could bring”. The think tank said it will work with PwC to develop the report, making use of the ‘Big Four’ auditing firm’s new blockchain research laboratory in Belfast to develop the proof-of-concept. The study, involving a global survey of the industry, will aim to identify “priority business use cases” and develop a roadmap for future blockchain developments, according to the statement. Participants expect the research will provide insight into current thinking around blockchain technology and help identify the potential for combined research into standards for the insurance industry. Both the study and the proof-of-concept are expected to be completed in July.